Mr. Beauchamp serves as an analyst on Coretrust’s Asset Management team, where he assists with portfolio valuations and coordinates leasing and capital projects. His role includes investor reporting efforts, leasing strategy, and budgetary adherence. He assists the Capital Markets and Investments team as necessary to evaluate market opportunities and develop strategies for currently-held assets. 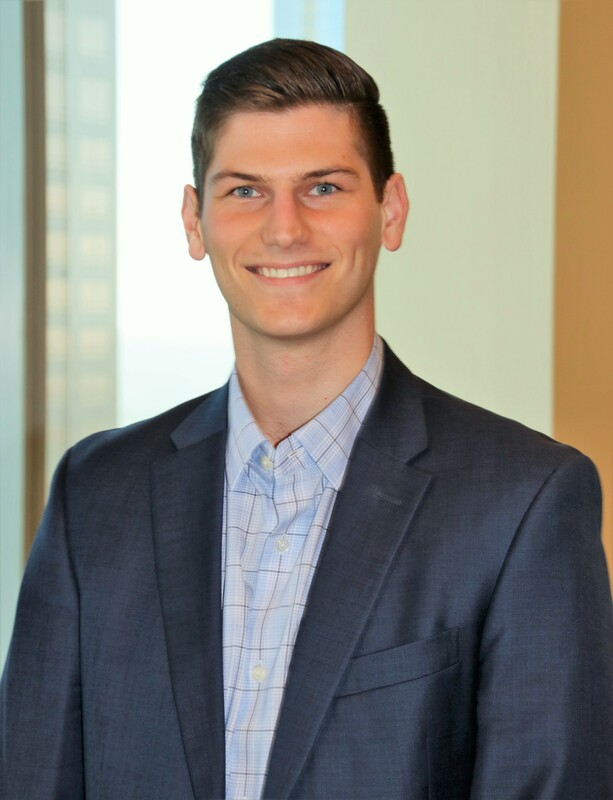 Prior to joining Coretrust, Mr. Beauchamp interned with Merrill Lynch.